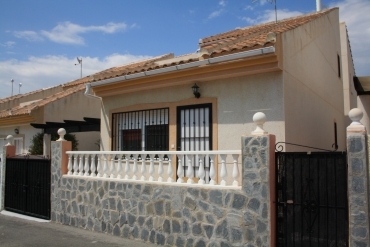 ·The quality and price of homes for sale on the Costa Blanca and Costa Calida mainly. 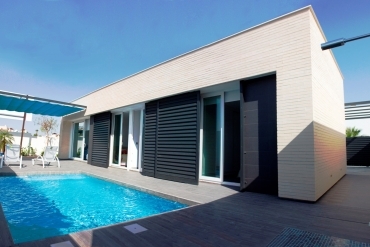 ·The advantages that foreign tourists can get when buying a second home or vacation a new villa for sale on the Costa Blanca. 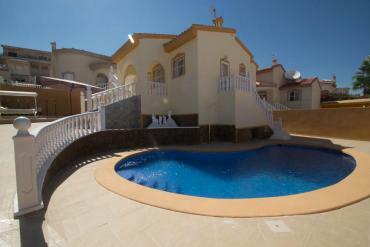 As you can see in the extensive catalog of Casas Espania, there is ample supply of homes of all types and in many areas of the Costa Blanca. Depending on the tastes and expectations of the client, our agents advise either option, however, one thing all homes with working our real estate have in common, and it is their superb quality and perfect condition. 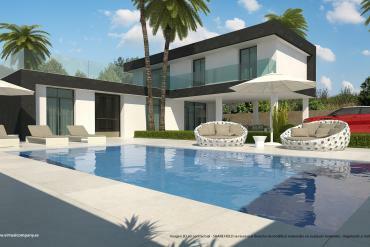 On our website you can even see opportunities to get luxury homes at unbelievable prices. On the other hand, places like Ciudad Quesada or other parts of the area have such a wide foreign population due to the many advantages northern European citizens in a country like Spain. Besides a health structure, all amenities close at hand and a wide range of leisure and entertainment, there are real as ours, offering a myriad of services to help customers get a cheap home in the Costa Blanca best quality without having to worry about anything and with the ability to monitor firsthand all stages of sale, even through an Inspection Trip where you can see 1st hand the quality of the homes that we offer. 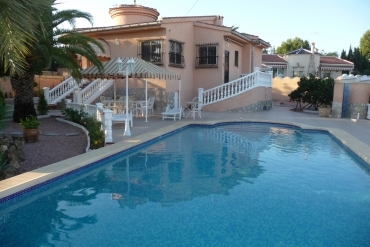 In short, we are in an ideal to interest a new house for sale on the Costa Blanca time. With the help of our estate you will have it very easy, and once you find yourself enjoying your home on the Costa Blanca at the best price you'll still counting on our help to everything you need and your adaptability and your experience is fully enjoyable.